Mules, Loafers and Clogs OH MY! My past self wants to send my current self a swift slap to the face for todays purchase. As the title would suggest I went shoe shopping today and the pair I left with had me giggling over just how crazy fashion changes over time. So today I'm going to discuss one of the latest shoe trends to hit stores this fall and winter ...Mules, Loafers and Clogs! Now, if you are up-to-date on fashion you might be saying Loafers made their come back last year and you would be right! However, they didn't get their full chance in the spotlight so they're still back baby and they've brought along some friends that my 20 something year old self would probably lose her lunch over! 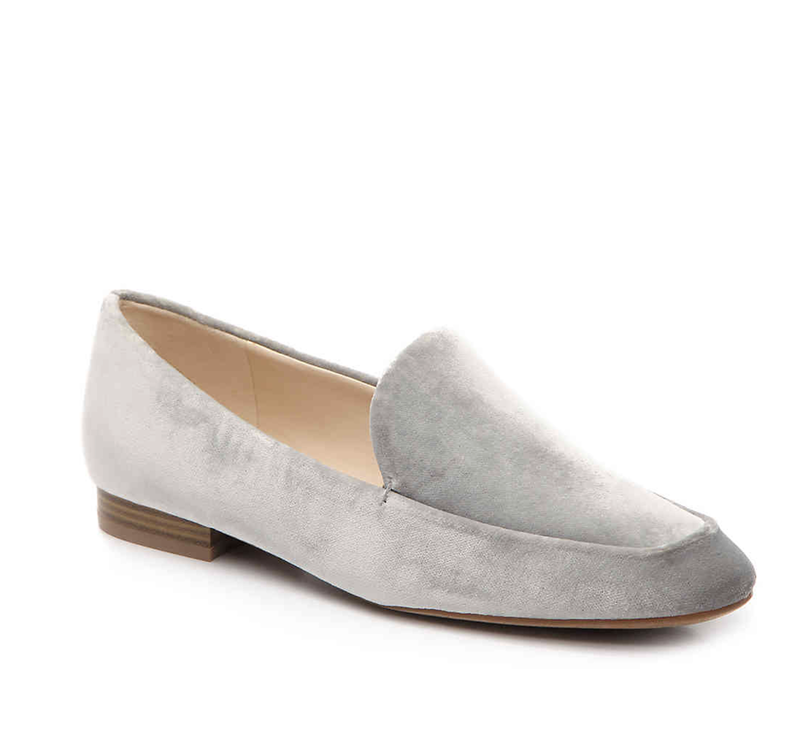 The history of the loafer and their place in someone's wardrobe usually revolves around the business professional MAINLY the male business professional. H o w e v e r, when oxfords became a thing for women several years ago it opened the door for several other traditionally masculine shoes to make their way to women's fashion. 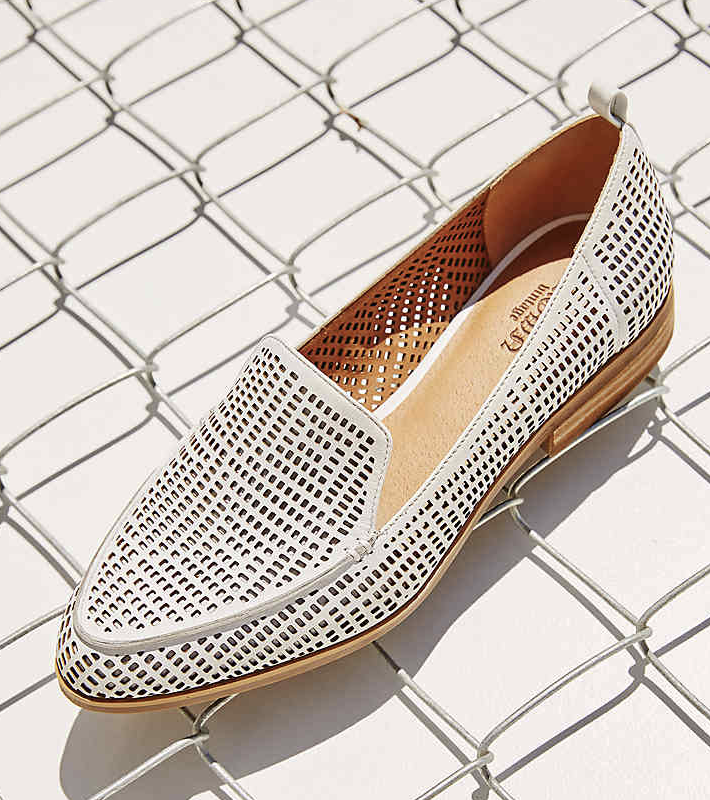 Stores such as J.Crew and Madewell showcased their women's clothing line with ladies sporting loafers on their feet, even offering options in their own shoe line. 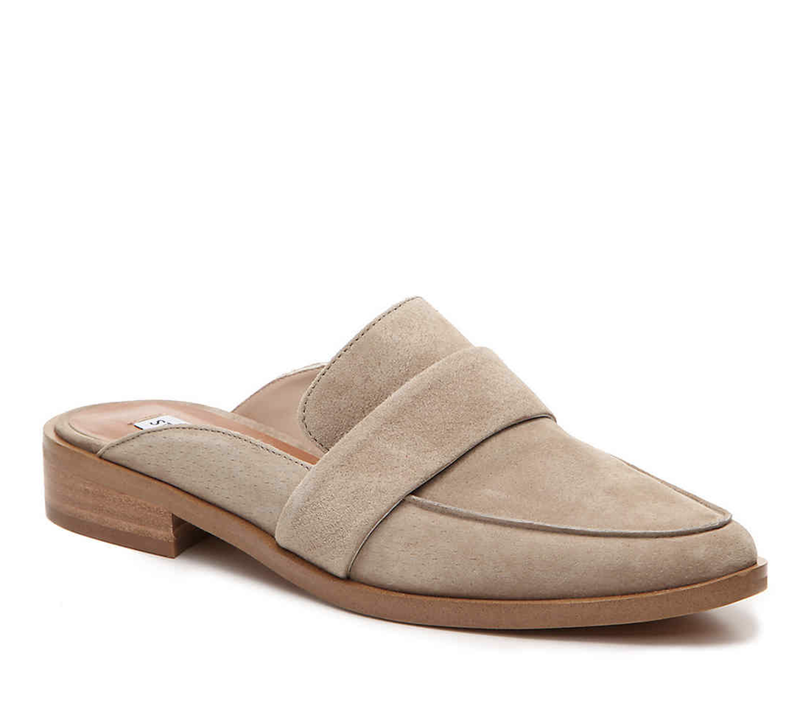 It only makes sense that this year, we add mules to the mix (the loafers sophisticated not so reserved cousin). Unless, you're completely ok with your heels being cold in the winter (like I'm ok with my ankles being cold year round) this style is exclusively for fall or geographical locations that don't see a real winter. Unless, you're all about that 'FreePeople' style in which case yeah sure you can totally rock them in winter with scruntchy socks, and culottes. More power to you if you can pull that off! This season you can find all sorts of mules in stores. 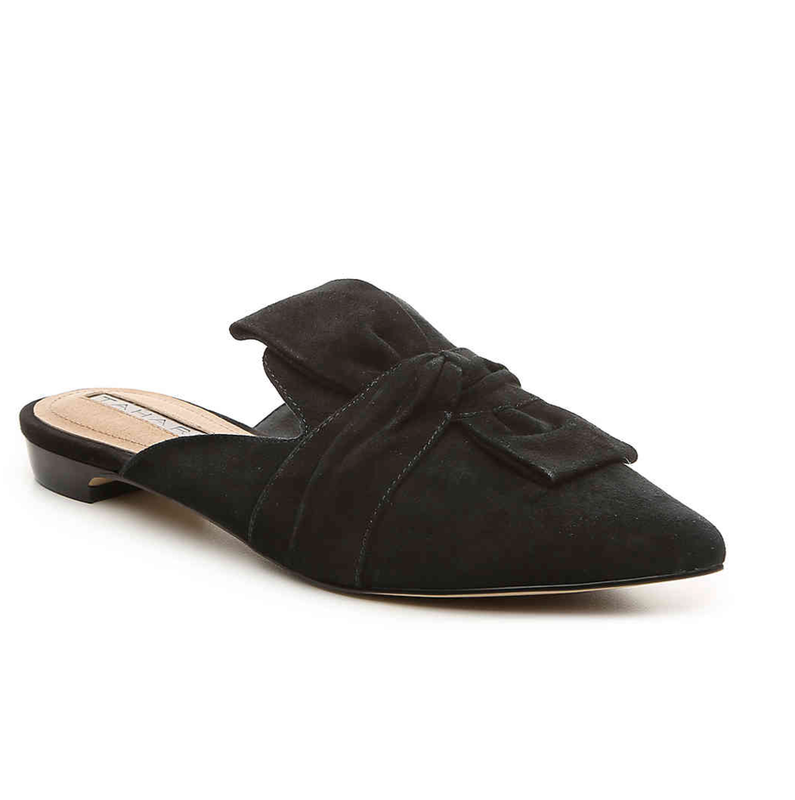 Mules with heels, flat mules that look like slippers, mules with embroidered flowers, studded mules, and e v e n mules in the ever trendy velvet option (Ooooh). Wear them to work or casually with your favorite pair of denim, they can be as versatile as you want them to be and for those that have a hard time finding flat that don't leave blisters on their heels this shoe can solve all your problems! But when does a mule become a clog? It seems today stores use the term 'clog' and 'mule' interchangeably! A little fashion history to show you how cultured I am (hah): Originally clogs came from Scandinavia and the Netherlands and their soles were made of wood. Both heel-less which ever term you choose clogs and mules are in! I feel in love with several pairs today, but in the end took home the loafers pictured above and linked here. So guys, what do you think? Are you going to join in on either of these trends? Did you ever own shoes like this before? Which is your favorite? Let me know in the comment section below! Because You Asked: My Fitness and Diet Resources Unlocked!